We All Told You The New Hades Cannon VST Would BURN BRIGHT & Bring You New Expansions On The Regular & As You Can See...We Mean That!! 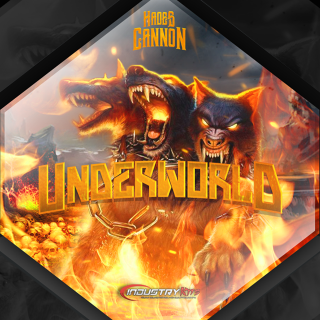 Introducing The First Expansion For The Hades Cannon VST "UnderWorld". This Baby Packs 50 All New Many Multie-Layered Custom Presets For You To Turn Up The Heat With. See The Types Of Included Sounds Below. This Is A For Sure Must Have Expansion If You Have The Hades Cannon VST & If You Don't Have The Hades Cannon VST Well...Then You Must Be Tripping LOL. Watch The VIDEO DEMO Below To Hear The Heat Of The UnderWorld.